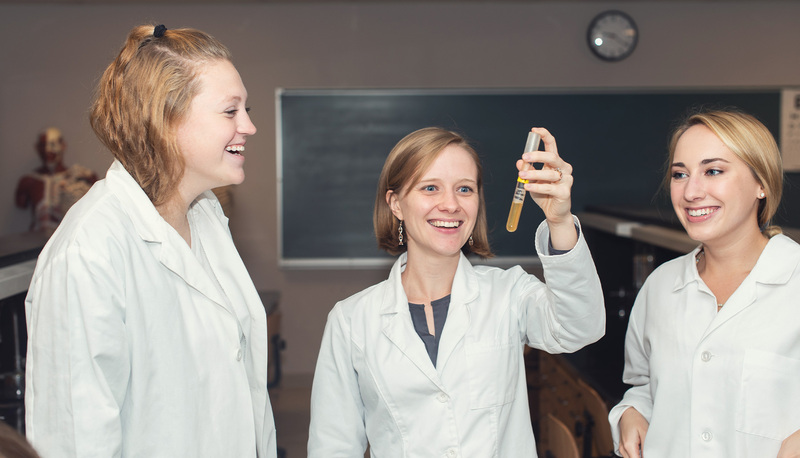 The biochemistry major at Anderson University is an interdisciplinary major that applies the principles and methods of both biology and chemistry to understanding the molecular basis of life. This program allows the student to select additional courses necessary to pursue certain career objectives. Students considering a biochemistry major should begin their study with General Chemistry I and Foundations of Modern Biology I. View the courses required for the Biochemistry Major.